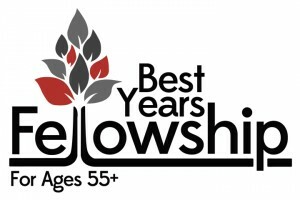 Best Years Fellowship activities are back, and we’re kicking things off with our annual Fall Dinner! If you’re in the 55+ generation, please bring a covered dish or dessert. Mount Nittany BBQ & Catering will provide the meat, main dish, and drink. Featuring special entertainment by the “Moving Forward” quartet. Cost is $3.00 at signup. To save your seat at the table, stop by The Hub on Sundays, August 28, September 4, & 11.